It is with mixed emotions that I enter September! I’m glad to get the kids back to school after 9 weeks off (phew!) and get some precious quiet time to myself, but I’m sad that our short summer season is at an end, and a disappointing one at that! At least I got a lot done in August, both work & leisure projects. 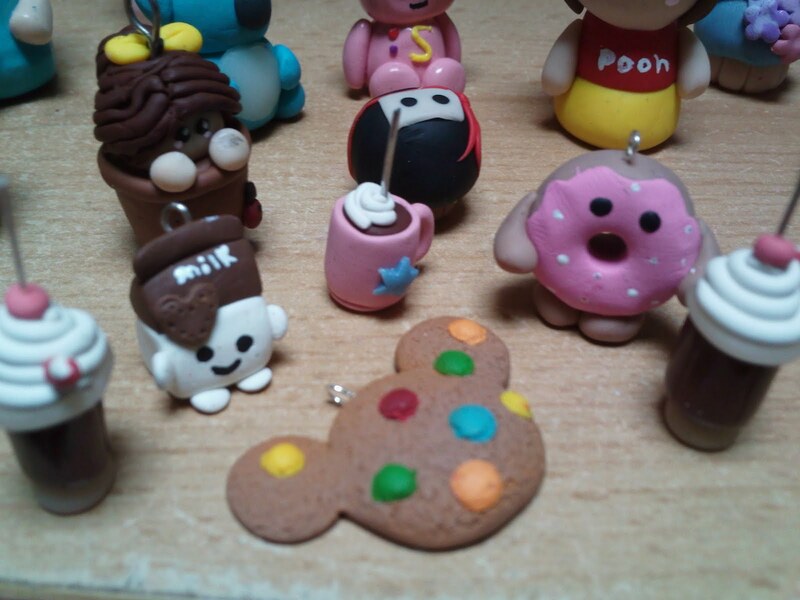 These tiny little creations are made from Fimo, baked in the oven, then glazed and details painted on. 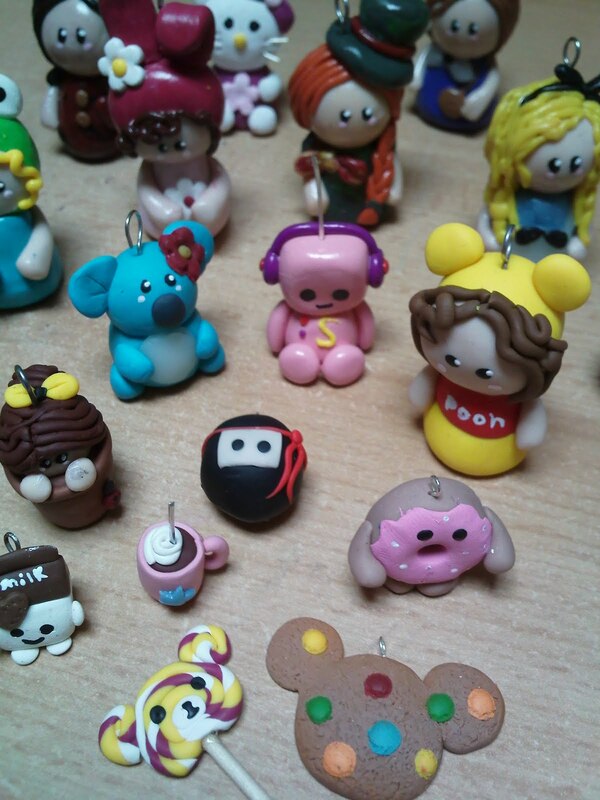 She has been making her own jewellery and fimo beads for several years, but this summer she got into the YouTube craze of Japanese style charms and ornaments. 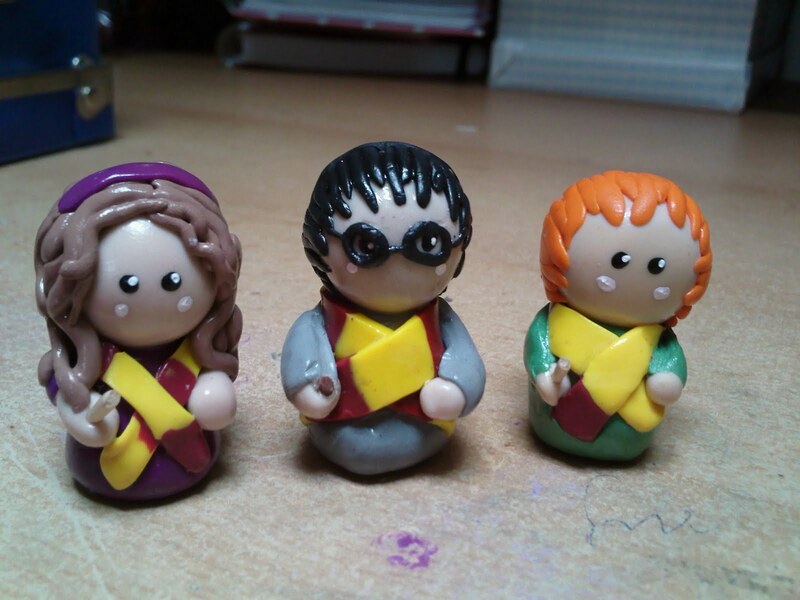 Harry Potter & Friends – Poor Harry’s lost his wand!! 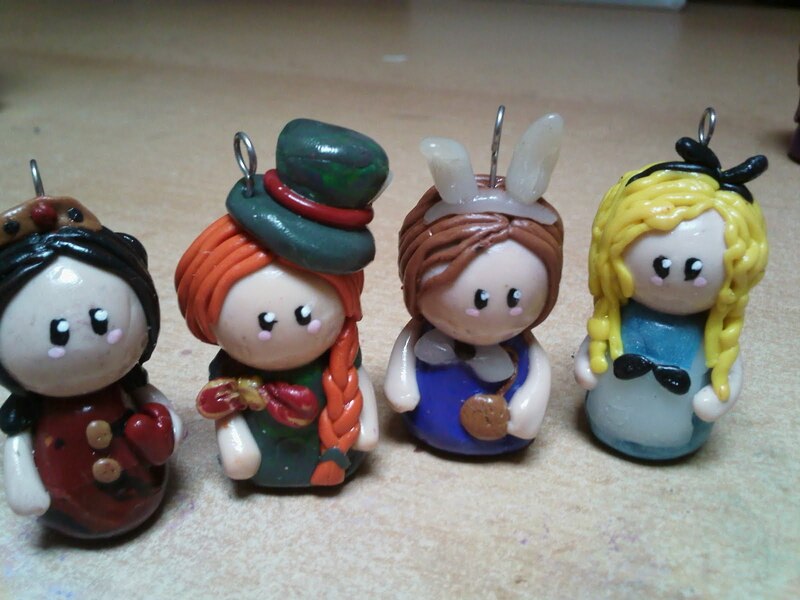 Alice In Wonderland Characters, with a female version of Johnny Depp’s Mad Hatter! 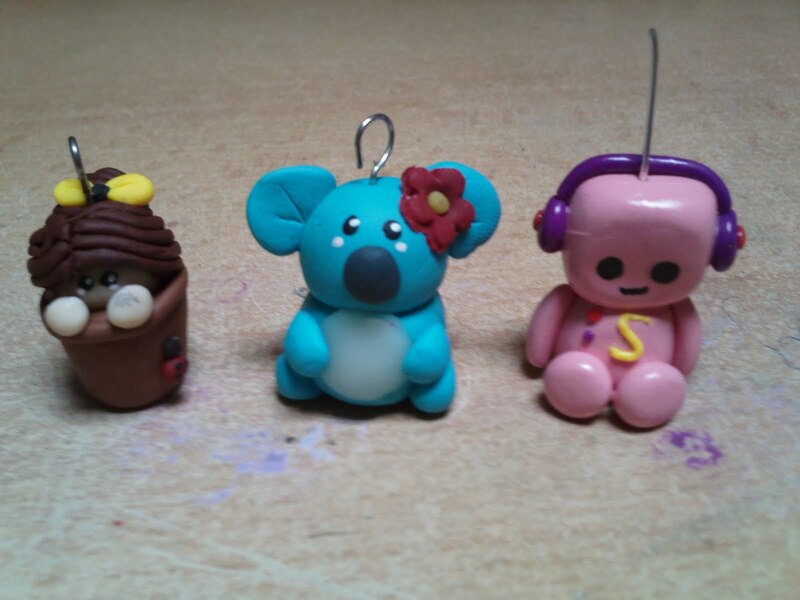 A couple of weeks ago we did a car boot sale and Shannon sold some of her creations there. They were v.popular and she earned herself some extra pocket money. These wee guys are tiny! 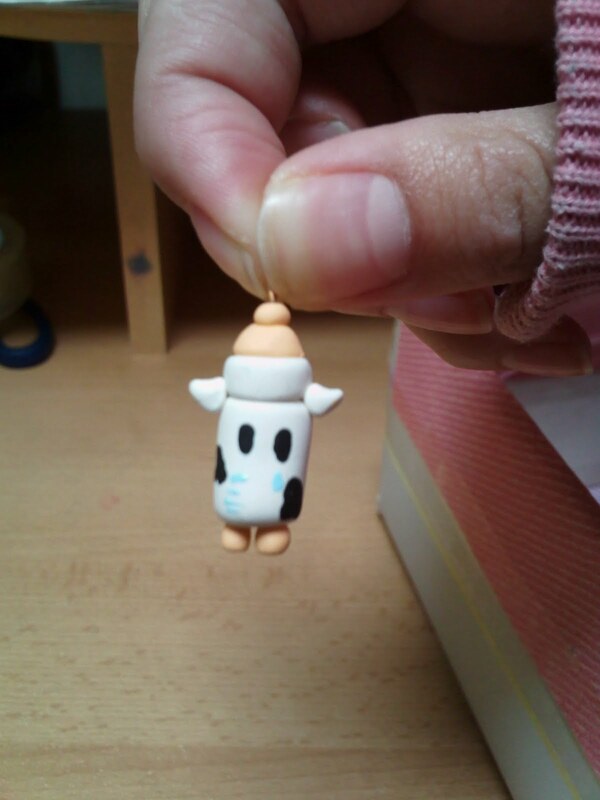 I’m in awe of her talent and patience to spend hours on the details of these tiny creations. I don’t think she gets that from me! 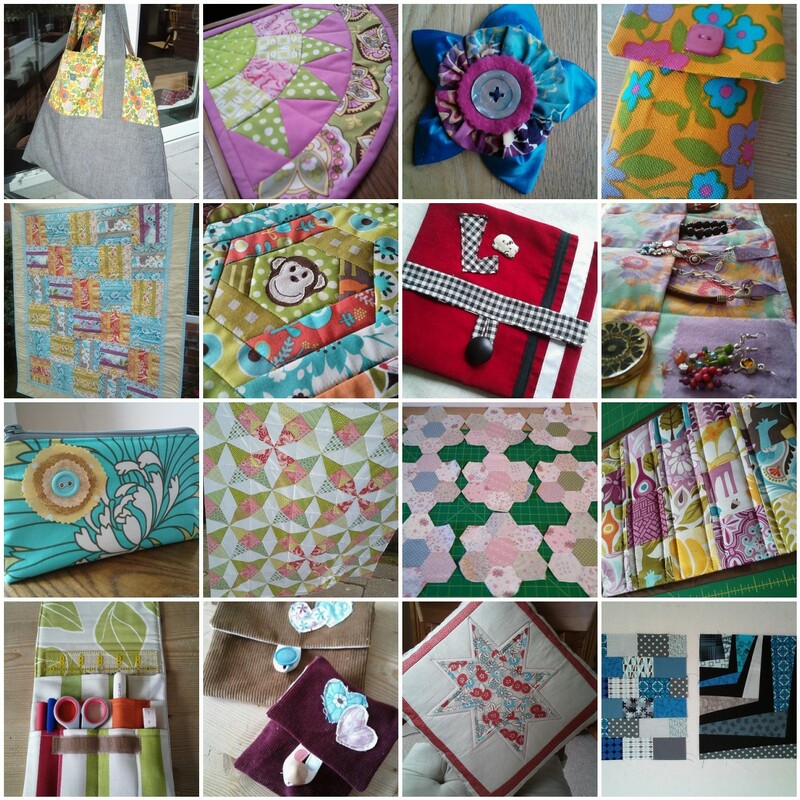 I’m linking this up to Lily’s Quilts Fresh Sewing Day. Happy first of the month everyone! Previous Previous post: On a Roll! Next Next post: Project 51 Revealed!